Pond at William Cullen Bryant Preserve. 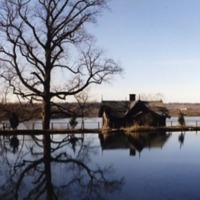 A photograph of a pond at the William Cullen Bryant Preserve located in Rosyln, New York. 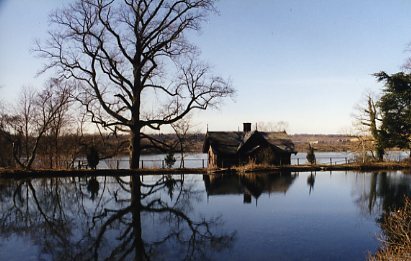 Harrison, Robert L.	, “Pond at William Cullen Bryant Preserve.,” Hofstra University Library Special Collections: Digital Collections, accessed April 23, 2019, https://omeka.hofstra.edu/items/show/996.